Collaborative for Children - Find early learning programs near your home or work. Choosing the right child care is one of the most important decisions you will make as a parent. Error! We couldn't find a result that matched your search. Please try again or type in a zip code to find locations near you. A child's earliest years are the most important to his or her development. 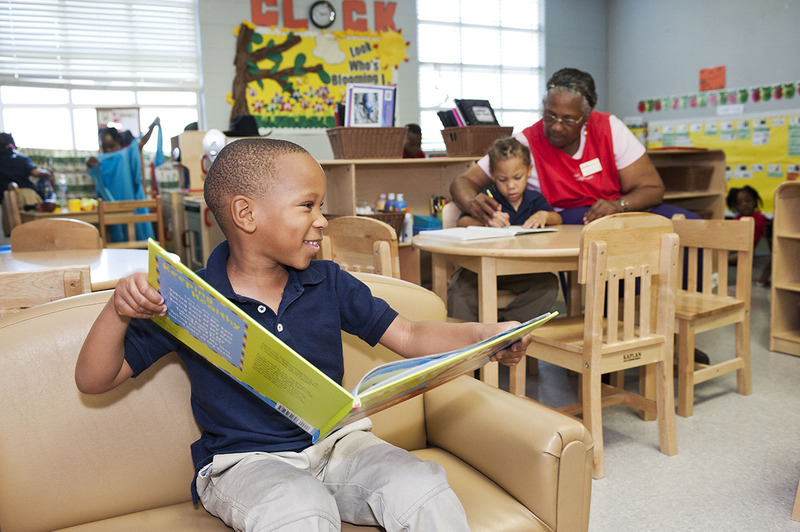 Research shows that children who receive high-quality child care in their first five years are better prepared for success in school and a lifetime of learning. Child care programs report quality in various ways. Look for National Accreditation or participation in Texas Rising Star, and review each program's local quality indicators in making your selection. Collaborative for Children's child care resource service is a FREE online database of child care providers in 13 counties of the Greater Houston area. For each provider, you'll find information such as hours of operation, licensing, ratios, accreditation, subsidy acceptance, languages spoken and special needs capabilities. We also report quality information such as National Accreditation, Texas Rising Star certification and ratings on our own scale of quality indicators. 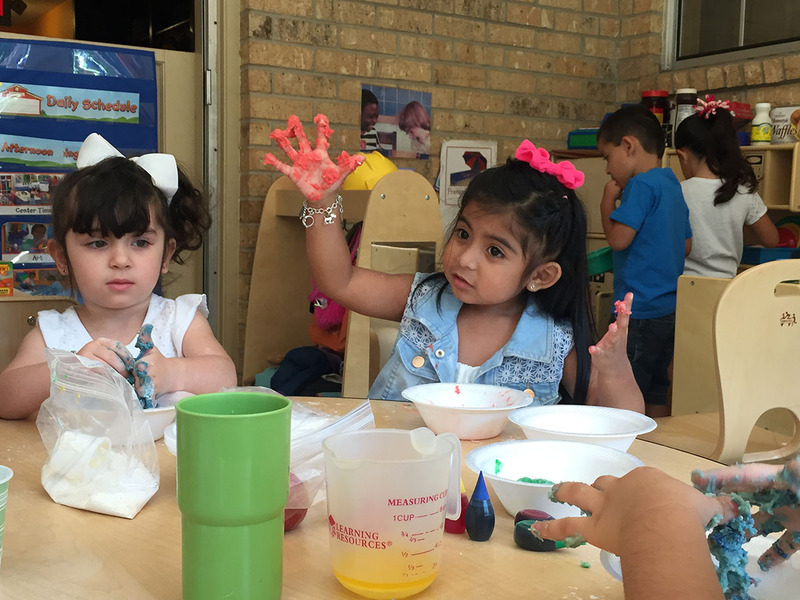 Navigating the Houston area child care landscape doesn't have to be hard. Our resources explain everything you need to know about child care, from terminology to what to look for in a quality program.